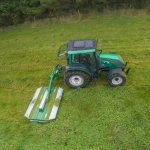 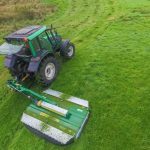 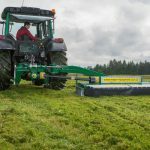 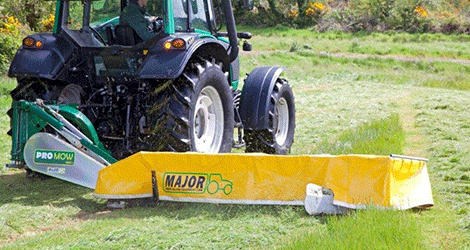 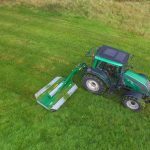 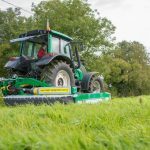 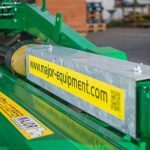 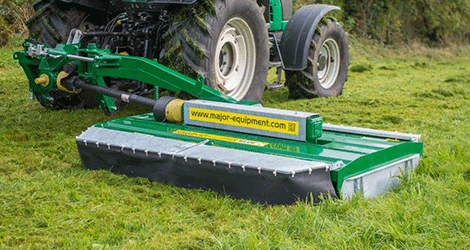 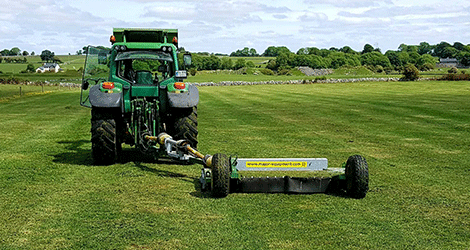 The MAJOR Side Mounted Topper is a fully offset three point linkage pasture topper with two models offering 8’ (2.4m) and 9’ (2.7m) cutting widths. 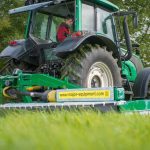 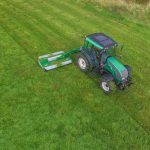 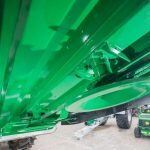 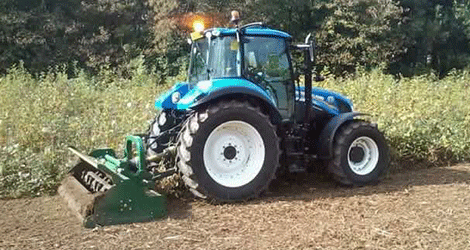 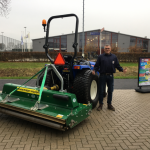 Features include hydraulic offset with an integrated hydraulic breakaway protecting the tractor from impact damage. 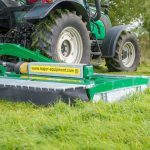 The floating top link ensures the cutting deck hugs the ground contours with the damper bar removing any lateral vibration. 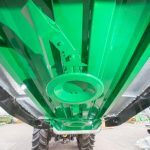 A shearbolt PTO shaft is supplied as standard for best power transfer. 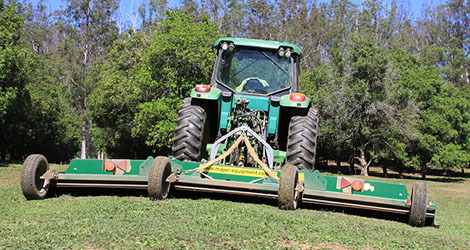 There is the option available of an overrun and slip clutch PTO.